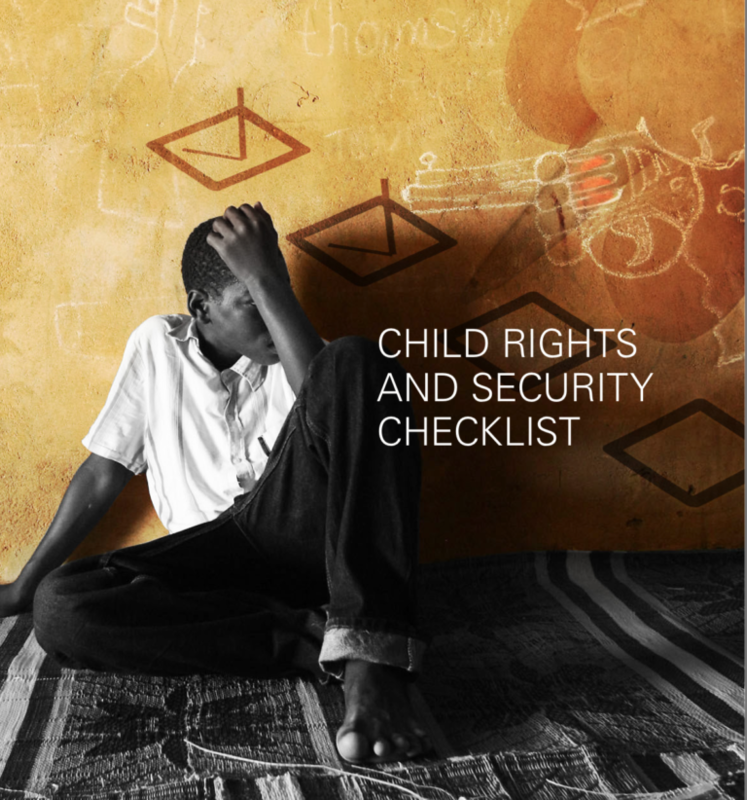 string(1058) "Resource Centre > Uncategorized > Child Rights and Security Checklist"
The checklist identifies 14 criteria for companies and governments to assess the extent to which their security frameworks are attentive to and protective of children’s rights. The check- list indicates whether each criterion is applicable to companies, governments, or both, and includes references to resources to assist users in gaining a fuller understanding of the relevant issues and norms. The checklist can be used in a variety of situations. It may be completed on a standalone basis, or the content may be incorporated into other Voluntary Principles on Security and Human Rights-related risk assessments or security and human rights audits. It also may be used in conjunction with other tools to assess children’s rights and implementation of VPs, such as the UNICEF publication “Child Rights and Mining Toolkit. Best practices for addressing children’s issues in large-scale mining”.